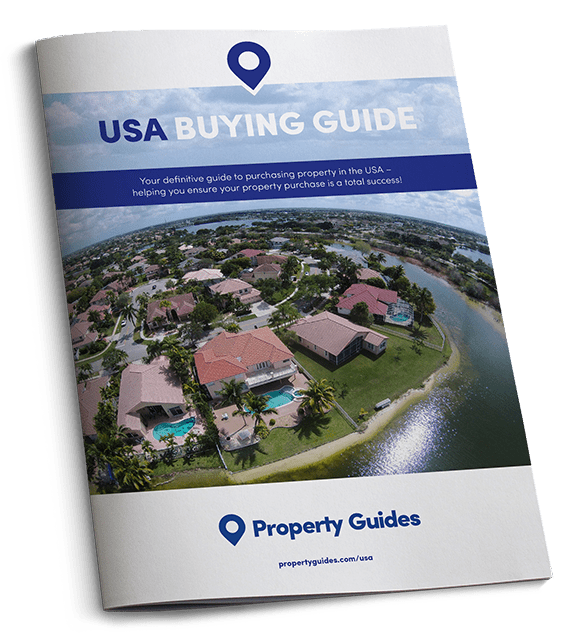 Buying a home in the USA, you might have more than the occasional badger or urban fox to liven up the neighbourhood. Here is what you might see in your garden, and how you might get it out again! It’s when you’re driving along a country road in Florida and see a warning sign about crocodiles that you know you’re not in Oxfordshire any more. America has more than its fair share of exciting critters, but the good news is that they’re usually more frightened of you than the other way round. Usually…. It’s quite a thought that there are 130 lions on the loose in Florida! The USA’s most feared predator it can run at 30 miles per hour and even if you can find a tree to climb, it better be a big one, standing on their hind legs a grizzly can reach 13 metres. Don’t be put off walking in the country though, there are well established procedures and protective devices to warn them off. Just be prepared. Being nocturnal, it’s hard to spot cougars, or mountain lions, in the wild. They are most active at dawn and dusk, and tend to stick close to their prey, as they need to feed every couple of days. This means that wherever there are elk or deer, you may encounter a cougar. The cougar can reach speeds of up to 45 miles per hour and jump as high as a two-storey building. 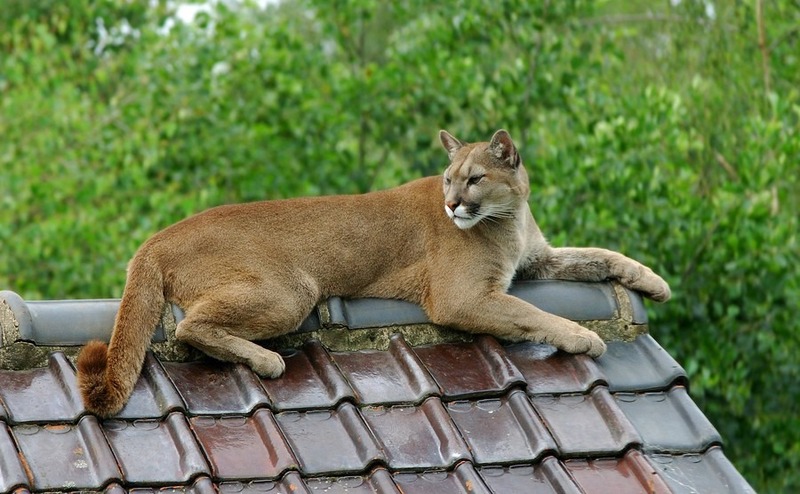 In Florida the cougar is known as the Florida panther. There are only about 130 in the wild, so you haven’t got much chance of seeing one. One the other hand, it’s quite a thought that there are 130 lions on the loose in Florida! Although not as colossal as their grizzly cousins, black bears still pack a punch, weighing in at around 800lbs, and standing at six feet tall. They can also hot foot it when the need arises, and can get up to around 35 miles per hour at full pelt. Another huge animal calling the USA home is the moose, which weighs in at around half a ton and stands around 6-7 foot tall. Don’t worry too much about them – moose aren’t as skittish as British deer, but neither are they as deadly as British cattle. Just stay clear if they have young. Protected your property, and you! – Remove your bird feeders by 1st April. – Keep rubbish in airtight containers, preferably in the garage, until collection day. – Put electric fences around fruit trees in gardens. Powerful electric fences. – Never feed bears – you won’t be doing it any favours as it will learn bad habits; “a fed bear is a dead bear”. – Keep pool covers on when not using your pool. – Keep all food away, and keep outdoor barbecues clean. – If an alligator or croc does appear, call animal control. Do NOT, wrestle it, pull it, try to tempt it away with food, or shoot it.